Kristofer Wåhlander grew up in Löddeköpinge, in the south of Sweden and dreamt as a teenager to become a conductor. As 18-year-old, he moved to England to study music. 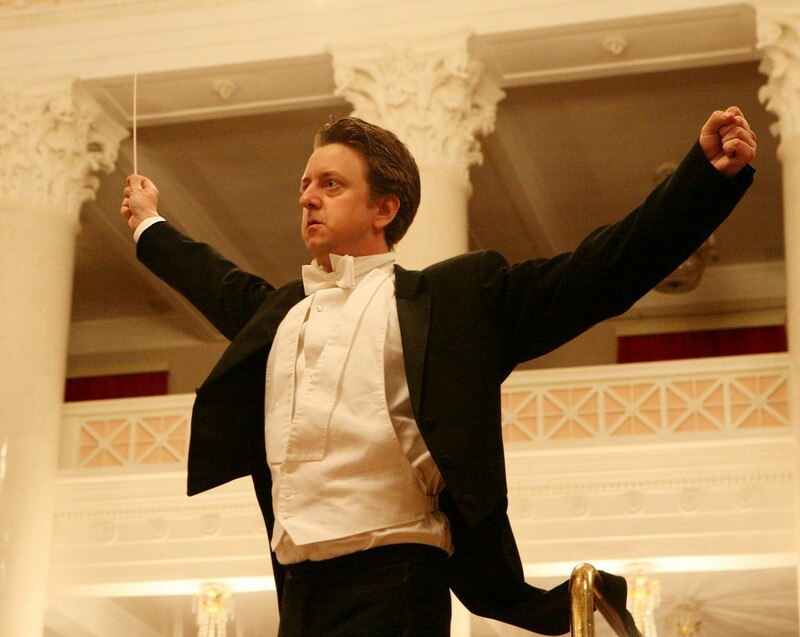 After completing his bachelor studies with honours at the Royal Northern College of Music, he headed to S:t Petersburg to study conducting at the Saint Petersburg State Conservatoire. Once in Russia, he founded the Saint Petersburg Festival Orchestra, which consisted of a 70 young professional musicians. The Orchestra gained a good reputation and was invited to the finest scenes – such as the big Grand Philharmonic Hall and the Saint Petersburg State Capella. Kristofer also founded the festival Nordic Music which purpose was to spread Nordic classical music in one of the world's cultural capitals. 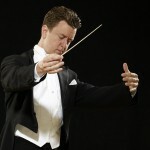 Kristofer gained reputation and was invited to conduct the leading symphony orchestras such as the St Petersburg Philharmonic Orchestra, St. Petersburg State Symphony Orchestra, St Petersburg Camerata etc..
One of his toughest assignments was to conduct the St. Petersburg Philharmonic in a performance of Mozart's Requiem, dedicated to the victims of the terrible terror massacre at a school in Beslan. He also conducted a number of charity concerts to the benefit the Hospice movement in Russia. Kristofer's work in St. Petersburg also received attention in other countries and in 2006 Swedish television documented his work in the one-hour movie Music - a matter of life and death. The same year he moved to Barsebäckshamn in Scania and up until 2009 he was commuting to his job in Russia and his guest appearances in the United Kingdom, Germany, Sweden, Denmark and Iceland. And finally, in 2010 the Lundaland Philharmonic Orchestra was born and now it occupies a large part of Kristofer's time. The orchestra consists of the Öresund region's top professional musicians, and it is not uncommon to see up to 200 people on stage when the Lundaland Philharmonic Orchestra appears. Kristofer's work to spread classical music to ordinary people continues and if you want to follow him in his quest, you can visit this page regularly or “like” his official Facebook page by clicking the link further down on this page. Kristofer Wåhlander is one of Sweden's most successful conductors, and he has worked with symphony orchestras throughout Europe. He also works as a lecturer in leadership, motivation and performance and in 2010 he was nominated to the Grand speaker's prize in Sweden. © 2015 Kristofer Wåhlander. All rights reserved.